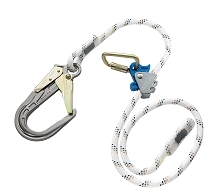 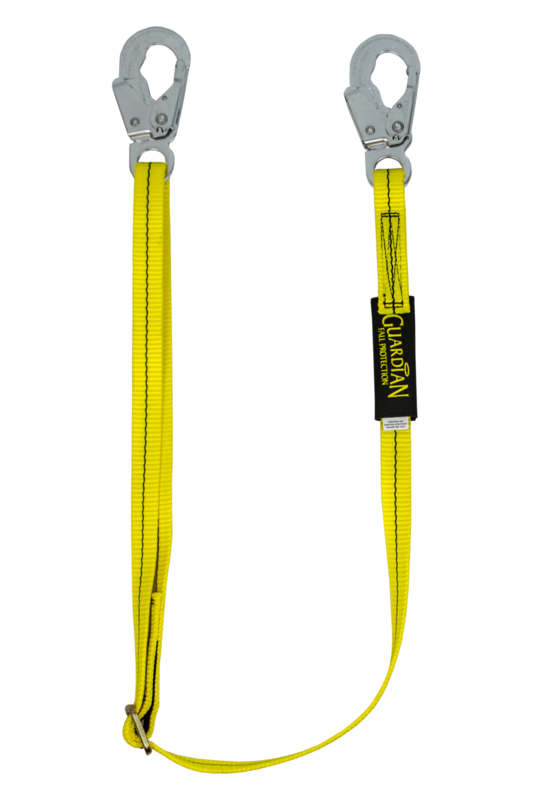 The Guardian Fall Protection"Adjustable Lanyard" is ideal for positioning and restraint situations. 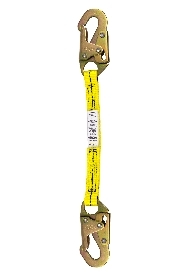 This lanyard can be quickly adjusted from 4 to 6 feet in length. 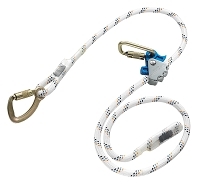 This version of the product does not come with a shock absorber.